Again, this episode of A State Of Trance is one filled wih suprises! 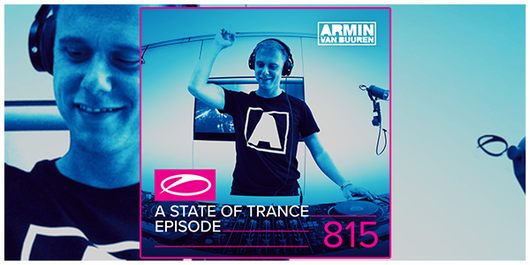 Armin van Buuren makes a special announcement and Alexander Popov teams up with Armin's borther Eller. And if that's not great enough, there is also some new music from Super8 & Tabto to listen to. All of that and more, you’ll find in episode 815!